Since I joined USA Gymnastics six months ago, we have embarked on a mission to implement a culture that puts athletes first. I believe the best way to honor the incredibly brave women who spoke out about Larry Nassar and all of our athletes is to demonstrate every day our commitment to doing everything possible to prevent this from happening again. I have had the privilege of listening and speaking with many of our current and past athletes, parents, professional members and club owners. This outreach will continue to be an invaluable part of our efforts moving forward to promote a safe, positive and empowered environment for athletes to train and thrive. While change can, at times, be difficult, it is also necessary to transform our organization, including the structure, policies, procedures and personnel, to reflect our dedication to creating a highly empowered culture. I wanted to give you an update on some of the changes and decisions we have taken recently. Here are some of the bold actions we have taken to put USA Gymnastics on a new course and my vision of what our path forward looks like. Board/bylaw changes. The streamlined Board of Directors will retain representation from our athletes, competitive disciplines and affiliated organizations, with the majority of the directors serving as independent directors. The creation of the Programs Council provides a platform for the competitive disciplines to discuss issues and concerns of the different programs. Leadership changes and reorganization. 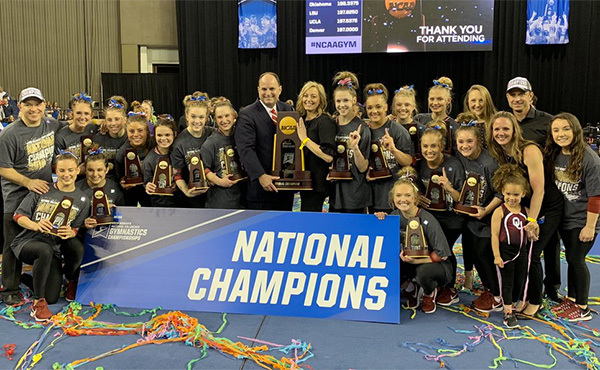 USA Gymnastics has made changes in both leadership and structure, as well as examined where additional resources are needed to best align with our priority of athlete safety. We are adding five new regional safe sport positions to better support, train, educate and serve our members. Online membership registration. The enhanced online member registration system will provide an additional platform to communicate and educate the membership on important issues. Permanent high-performance training facility. We received a number of responses to our Request for Information (RFI) for a new permanent high-performance training facility. We will keep our members apprised as the organization reviews the responses to the RFI and moves through the process. Women’s gymnastics. USA Gymnastics recently named Annie Heffernon as the interim vice president of women’s gymnastics. In addition, we posted the job description for the high-performance team coordinator, and the selection process will include input from current national team athletes and coaches. Finally, we are close to announcing the interim training facility for the national team training camps and related activities. Summer competitions. 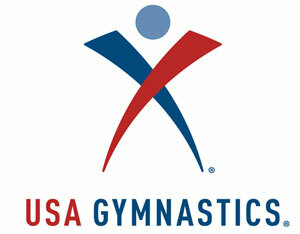 The USA Gymnastics Championships, U.S. Classic and U.S. Championships will be held this summer. 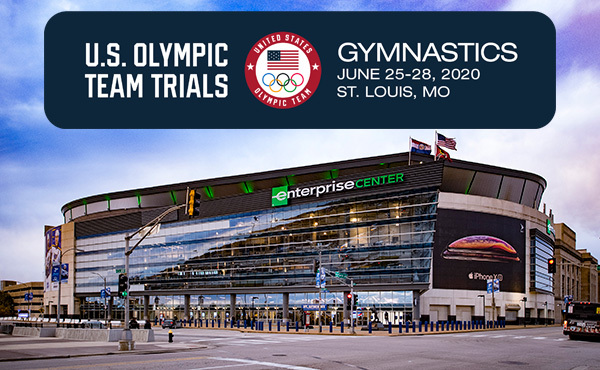 The USA is competing in the Junior Pan Am Championships for men’s and women’s gymnastics and trampoline later this month, where we hope to qualify for the Youth Olympic Games for men’s gymnastics and trampoline. 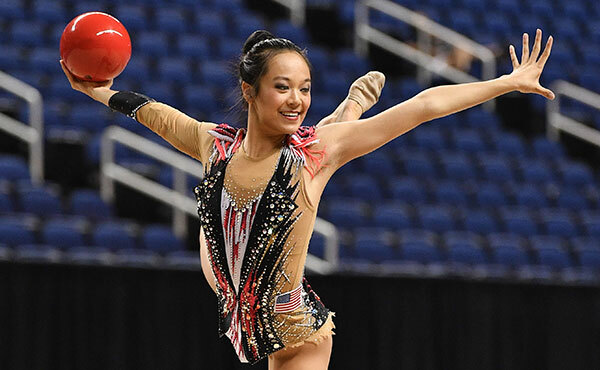 Our rhythmic gymnasts have already qualified the USA for the Youth Olympic Games. Elite qualifiers for both the men and women are scheduled in July. 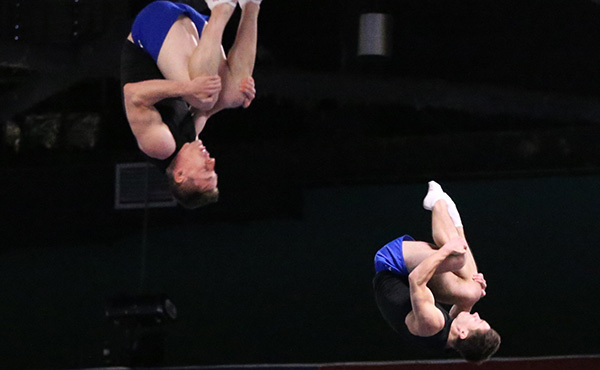 The United States will also participate in the World Championships for men’s, women’s and rhythmic gymnastics and trampoline and tumbling later this year. Also, questions regarding both USA Gymnastics legal and financial situation have appeared in media reports. First, despite what has been reported, USA Gymnastics has taken no steps toward filing for bankruptcy and has no intention to do so. In fact, we are working hard to rebuild the trust and confidence of former and potential corporate partners, as well as explore promising new revenue opportunities. Secondly, USA Gymnastics remains committed to continuing our mediation efforts to reach resolution in the near future. We were very encouraged by the settlement in principle recently made by Michigan State University and the attorneys for Nassar’s survivors. Athlete Assistance Fund. 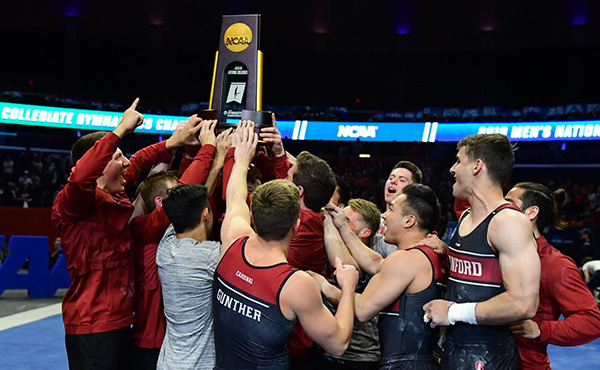 Through the National Gymnastics Foundation, the Athlete Assistance Fund continues to provide current or former member gymnasts, who suffered sexual abuse within the sport of gymnastics, with financial assistance for counseling and related services. Adoption of USA Gymnastics Safe Sport Policy. We are continuing to revamp policies and procedures, and a new version of the Safe Sport Policy will be released soon. Athlete Task Force. In the very near future, USA Gymnastics will reveal the core athletes who will participate on our organization’s Athlete Task Force. The purpose of the task force is to provide a forum bringing together for a diverse, knowledgeable group of energized former athletes to share guidance and recommendations regarding strategic plans and targeted initiatives of the organization. Fully support independent investigations. Recently, I appeared and testified before the House Subcommittee on Oversight and Investigation’s hearing entitled “Examining the Olympic Community’s Ability to Protect Athletes from Sexual Abuse.” We will continue to be very supportive of not only the congressional investigation, but also independent investigations, including Ropes and Gray, that could shed light on how Nassar was able to commit such despicable crimes. Our incredible athletes have always been, and will continue to be, a great source of national pride. 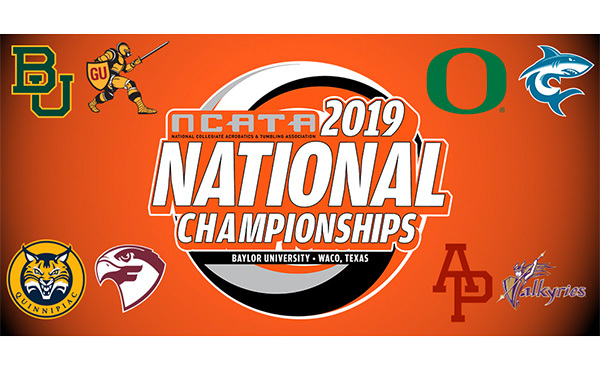 Many of our athletes who are competing today on the local, state, regional and national levels also dream of someday having the chance to represent the United States on the global stage. We want all of our members to know that gymnastics is an incredible sport for young women and men, and one that is taught by individuals who have their athletes’ best interests at heart. I am honored to serve as your leader at this very important time in our sport, and we are working hard to restore the confidence and trust of our members and the community. I want to thank all of you, not only for your support of the organization and our athletes, but also your commitment to helping USA Gymnastics build a highly empowered culture that encourages our athletes while pursuing their gymnastics dreams in a safe environment.